4 Days Only! FREE Winter Tires & Premium Ceramic Tints With Each In-Stock Purchase! Our goal is to make every vehicle purchase fun and stress-free! Right now you get the best of both worlds: Premium Window Tints to block out the UV rays in the summer AND Winter Tires now so that you don't have to think about it later! It's really never been a better time to consider your options. RSVP today because we know your time is valuable, and we want to make sure you're taken care of right away! Get Your Free Tints & Tires! Why Should You Consider Ceramic Window Film? The goal of all types of window film is to absorb some of the heat radiating down on your vehicle while also keeping the windows darker. This makes it more difficult for outsiders to see into your vehicle. However, with so many types of window film on the market, it can be difficult to choose. Ceramic window film may be one of the newer ones on the market, but it has a firm stance. It absorbs heat and keeps your vehicle safe from outsiders looking in. However, that is not all that it can do. Ceramic window film does not contain any metal, carbon, or dye. This makes it an ideal application for inside vehicles where young children may be present. Since it is ceramic, it is non-conductive. This means it is not going to conduct heat when you touch it. Ceramic window film is able to cut approximately 50% of the heat that enters your vehicle by means of infrared light. This means it is going to keep your vehicle significantly cooler during hot summer months. However, because of its makeup, ceramic window film is able to allow for you to be able to see out the windows clearly, both during the daytime and at night. Electronics that struggle to function when you use a metallic window film won’t have struggles when you opt for ceramic window film. It allows for each of those electronic devices to function like normal. So, when in the vehicle, your GPS won’t send you the wrong way, and you can still send and receive calls when necessary. This type of film adds strength to your window. That allows them to be virtually shatterproof when applied properly. Ceramic does not reflect glare, making you less likely to be blinded when driving your vehicle. Plus, fading is nearly non-existent on ceramic tints, especially when compared to other types of tint. Another benefit of using ceramic window film on the windows of your vehicle is its ability to block out UV rays. This gives you multiple benefits. First, while in your vehicle, your level of exposure is nearly non-existent. Ceramic film blocks out nearly 99% of the UV rays that would normally come straight through a vehicle’s windows. These are the type of rays that would normally give you a sunburn or increase your risk of skin cancer. Second, your vehicle also gets protection. Since UV rays can damage your skin, the same can be assumed for the vehicle’s interior. By using a ceramic film, you protect the interior of your vehicle from damage. Things like fading, cracking, and blistered interiors are now a thing of the past. Does your cars need repairs? Maintenance is too costly? Let us handle that stress for you. We accept trade-in's and we also perform consultations so you can make a well informed decision about your next vehicle. 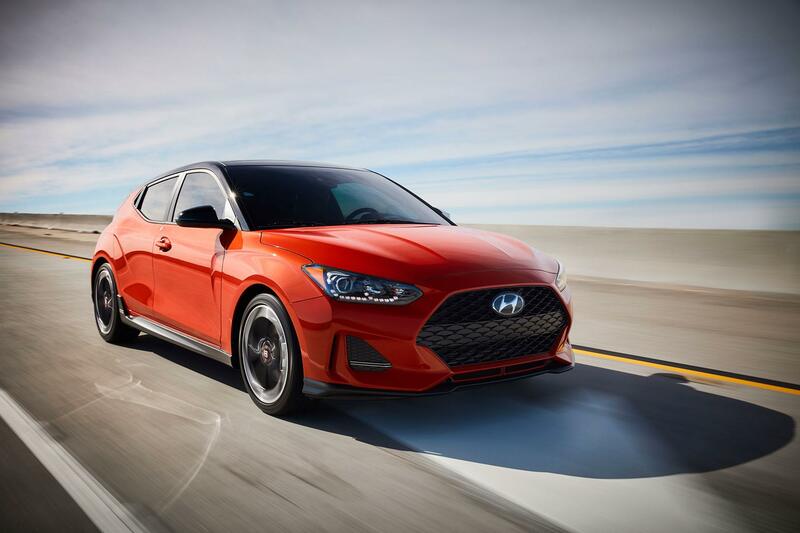 Let our team of Hyundai professionals assist and guide you through your next purchase. Our #1 Parts Department is Open 7 Days a week for your convenience! Our Award Winning Service Department is Open 7 Days a Week for Your Convenience! We offer service shuttle, loaners and a complimentary car wash with each service. We have been helping the city of Mississauga and the surrounding areas of the Toronto since 1985. 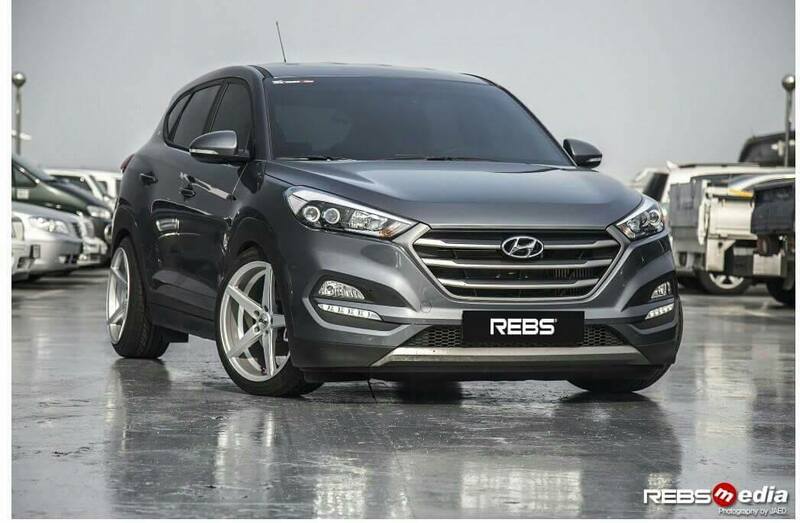 Mr. Bhatia joined Hyundai as the Sales Manager and later became the sole owner. Mississauga Hyundai was the recipient of the President Award of Merit, recognizing the top dealers nationally for overall Sales, Service, Parts and Client Satisfaction. 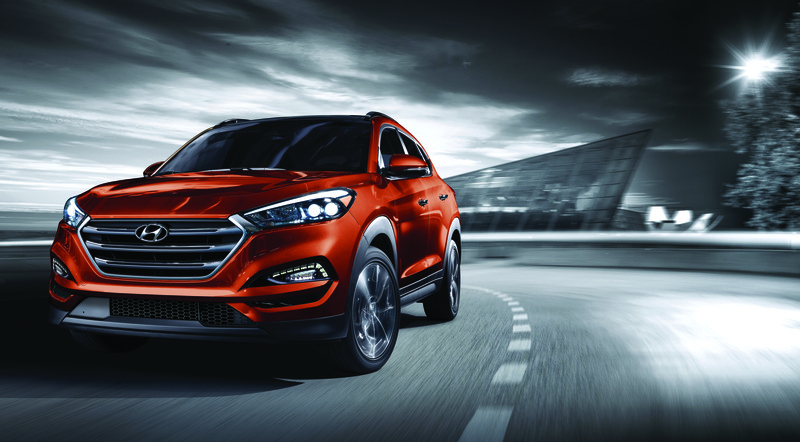 Mississauga Hyundai has also become the #1 Volume Retailer in Canada back to back in years 2013 and 2014. Mr. Bhatia is actively involved in integrating South Asians into the mainstream he was presented with the Life Time Achievement Award for his business acumen and Superfan status with the Toronto Raptors Basketball Team. Use the #MHSuperstore to stay connected! 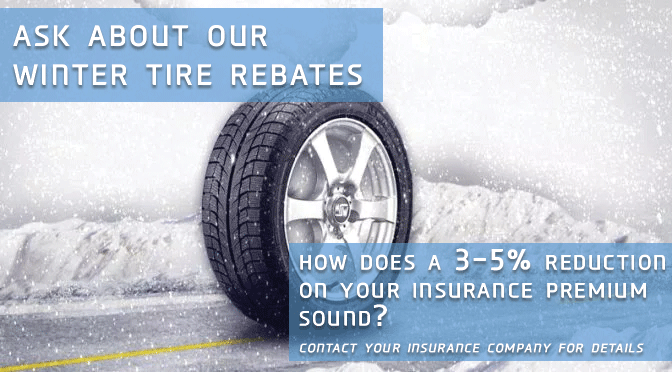 *Winter tires do not include rims or installation & are only given at the time of delivery. all deals are subject to o.a.c*. This offer is only valid for new vehicles in-stock. Limited quantities are available. Please see dealer for complete details.